My favorite pack company, Osprey, is sponsoring the 13th annual Climb Against The Odds expedition which will take place June 17-23. The project will send 27 women, all of whom have been touched by cancer, on a challenging climb up Mt. 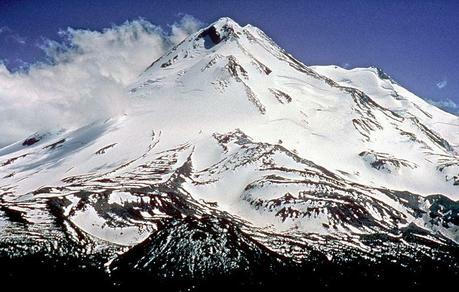 Shasta, a 4321 meter (14,179 ft) peak located in Northern California. Climb Against The Odds is actually an event created by the Breast Cancer Fund to raise money and awareness to fight the disease. This will actually be the 13th annual climb, which serves as an inspirational journey for the women who join the trek. Osprey outfits each of the ladies wit its Ariel 65 pack and one of the company's customer service reps is part of the team and has pledged to raise $10,000 for the cause. If you're interested in joining the climb, it's not too late. Find out more information by clicking here and fill out the application form which can be downloaded here.